The growing number of consumers taking up health insurance has led to the mushrooming of scam health insurance providers. These providers often target new retirees and the elderly individuals and small-business owners, who can't negotiate better rates with legitimate insurers. Be very cautious before you invest in any health policy. 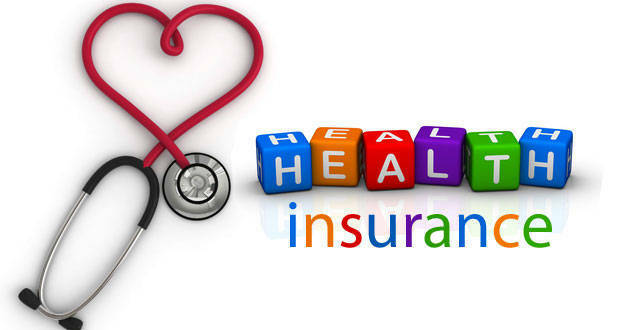 Read on to get an idea about 3 ways in which your health insurance company can scam you.